Meatballs are one of the greatest foods of ever. You can make them using all sorts of flavor combinations. You can stuff them, like these mozzarella stuffed meatballs. They can be eaten on top of noodles, in a sandwich, or on their own. They can be an appetizer or part of a whole meal. Maybe I have a little bit too much enthusiasm for meatballs. I’m sorry. 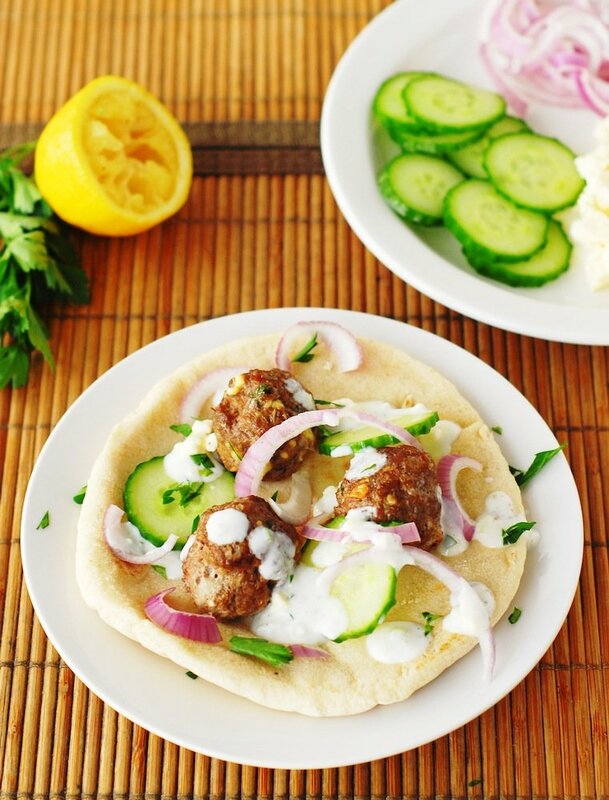 I’m sorrier that it’s only the beginning for this post, because these Greek meatballs are the bees knees. Fiance and I have an obsession that’s only growing for feta cheese (see: Meaty Fusilli, a dish eaten every week here) so any excuse to use it makes us happy. And feta is not only in the meatballs, it’s in the tangy, creamy tzatziki sauce that goes over them. And in case you didn’t need more convincing, cucumber, red onion and pita make this even yummier. 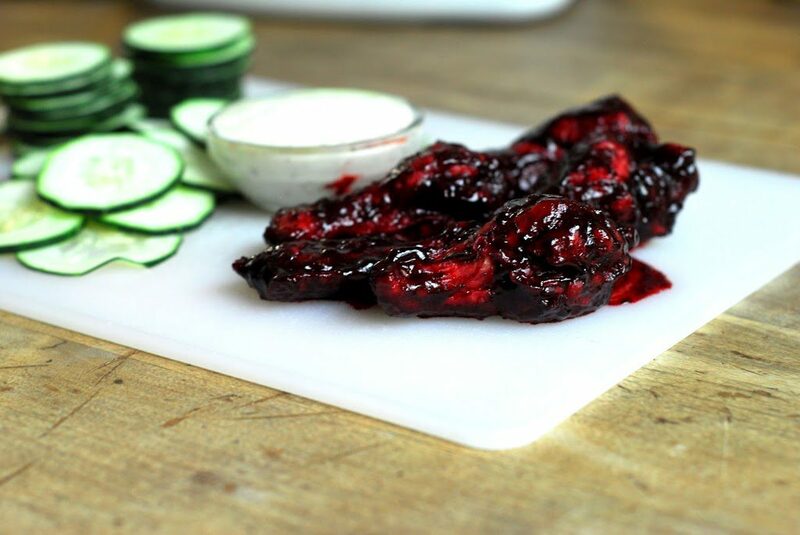 Or you can skip these and serve the meatballs as appetizers with the feta tzatziki as a dip (hint: football season is almost here!). 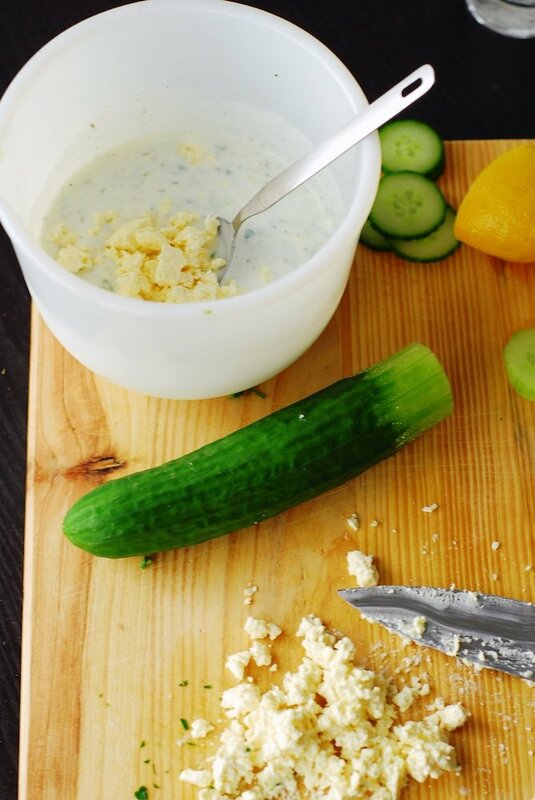 To make the feta tzatziki, just mix together some plain yogurt, garlic, parsley, dried herbs, lemon juice, cucumber, and feta cheese. You could totally add some mint if that’s what ya like. Let it sit in the fridge for awhile to bring out the flavors a bit more. The meatballs are pretty simple, too. Lean ground beef, an egg, more feta because always more feta, parsley, garlic, salt, pepper, onion powder, and olive oil. Then roll ’em into meatballs. Mine would probably be considered “medium” sized. Tiny would be great for appetizers, bigger would be good to make gyros. 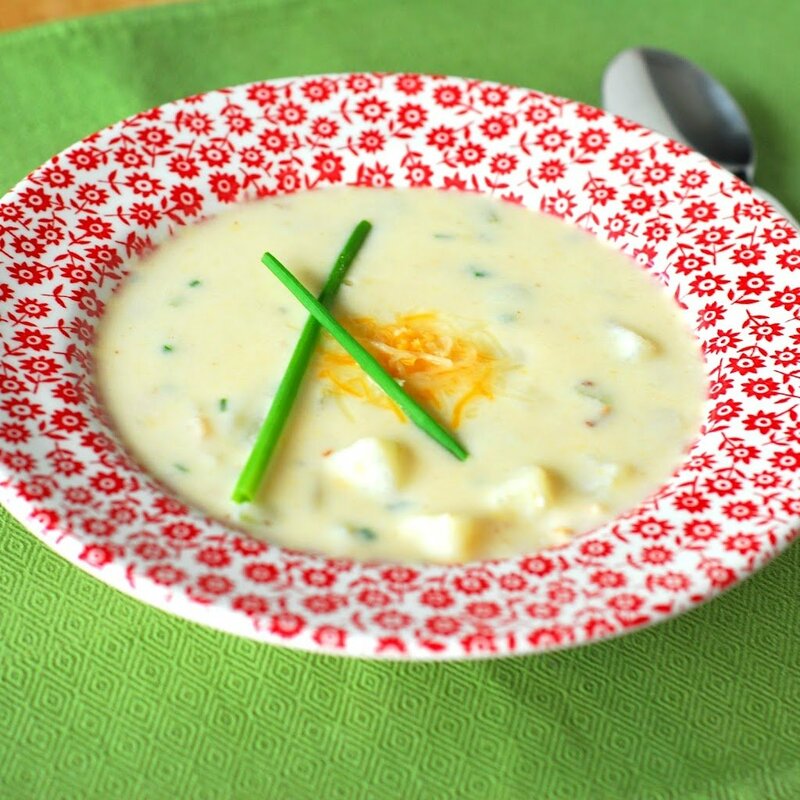 Bake ’em up and serve with the feta tzatziki! 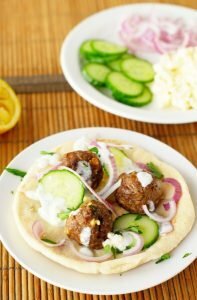 We had ours with pita, sliced cucumber, and sliced red onion. Next time, I’m going to try my hand at making my own pita bread to serve with them. 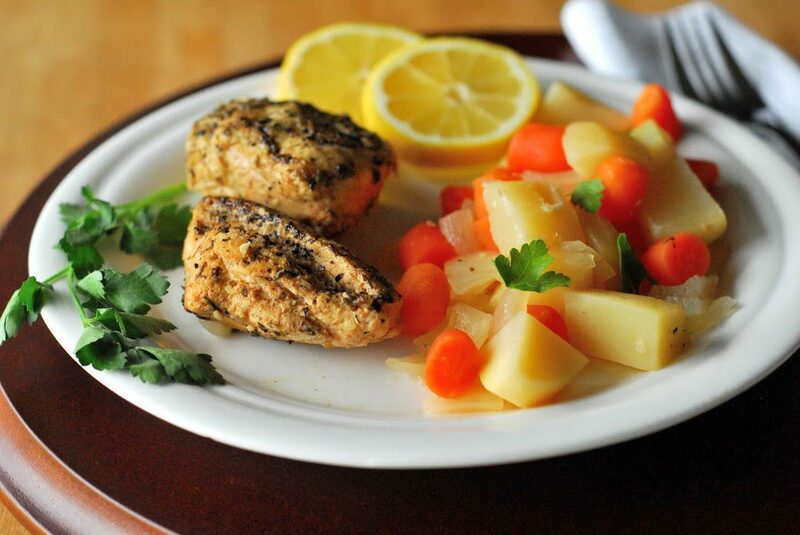 And, depending on how you eat them, this can be a pretty light meal, especially if you use low fat yogurt. 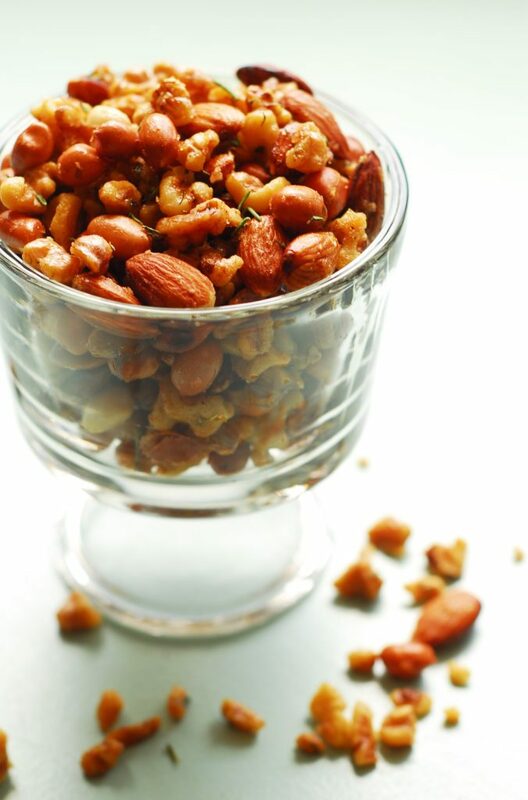 I like having some stashed in the fridge for a quick and healthy lunch! Preheat oven to 400 degrees F (205 degrees C). Spray a baking sheet with cooking spray. 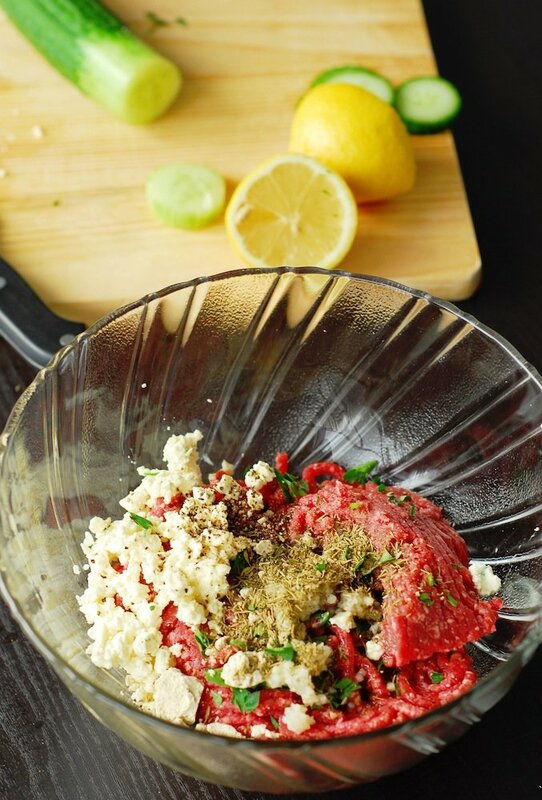 In a bowl, mix together all the ingredients for the feta tzatziki. Cover with plastic wrap and refrigerate until meatballs are served. 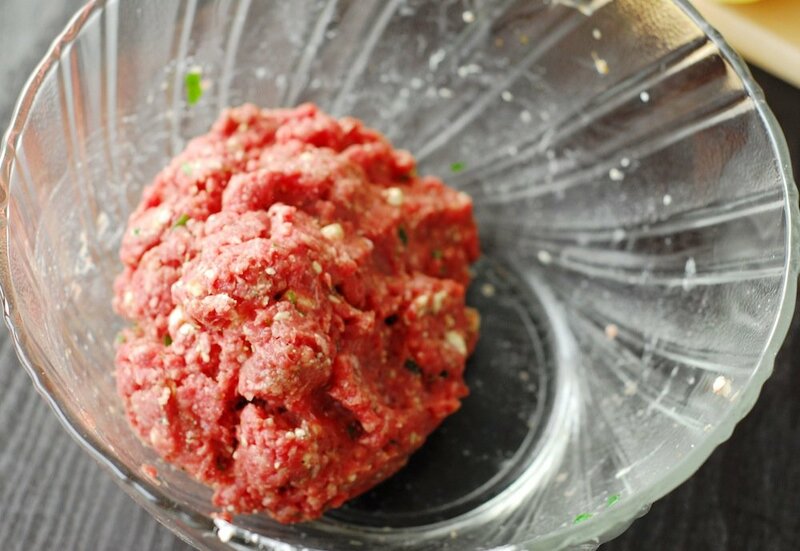 Add all ingredients for the meatballs to a large bowl. Combine using your hands until everything is well incorporated. Form into 1 inch wide balls and set on greased baking sheet at least an inch apart. 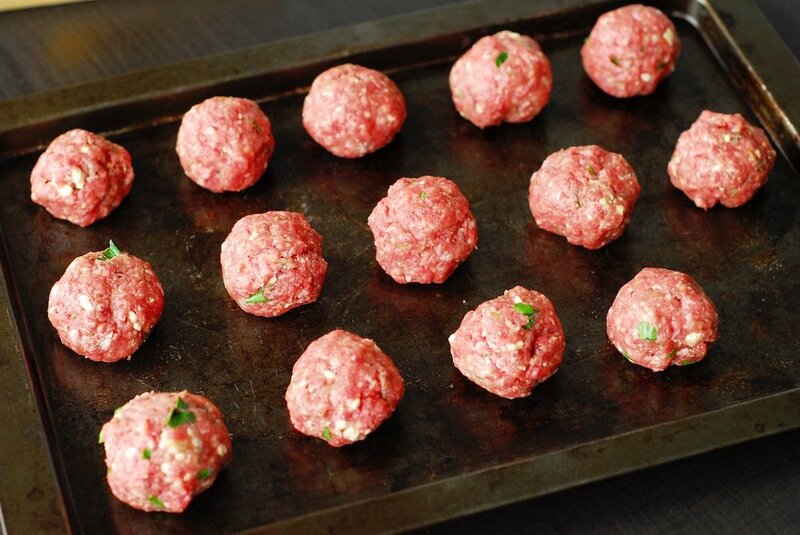 Bake the meatballs for 15 minutes in the preheated oven. Remove from oven and flip the meatballs. Bake for another 10 minutes, or until completely cooked through. 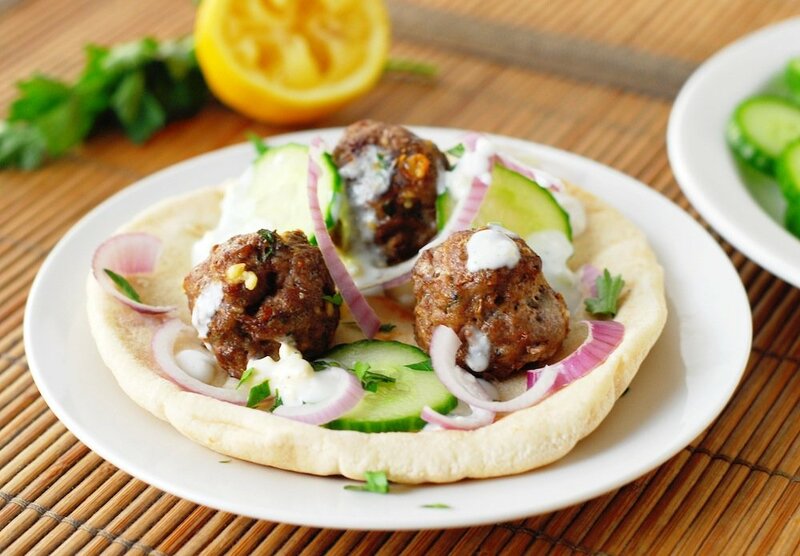 Serve the meatballs with the feta tzatziki sauce, and pita, cucumber, and red onion if desired.